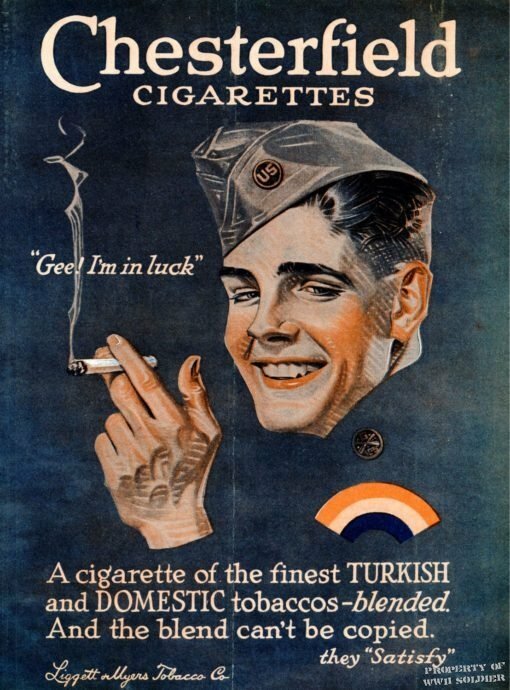 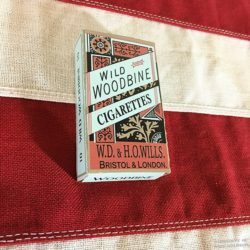 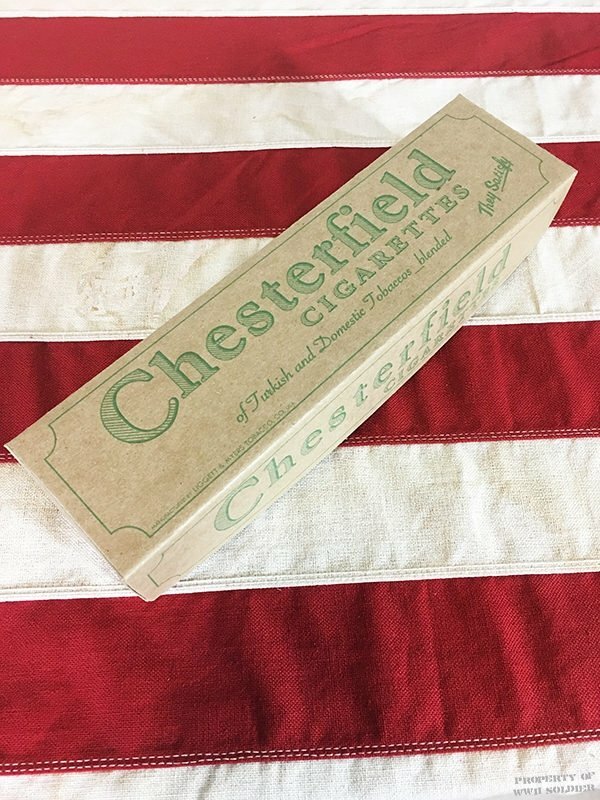 This WWI Chesterfield Cigarette Carton is a reproduction from an original WWI Chesterfield Carton in our collection. The Chesterfield Carton is empty and contains no tobacco products. 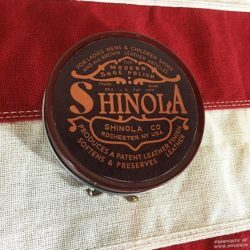 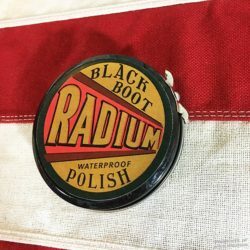 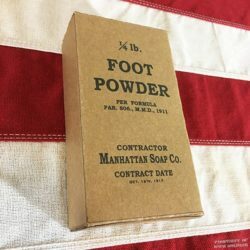 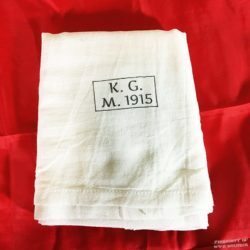 We were lucky enough to find an original of this box and be able to match it to advertising of the period. 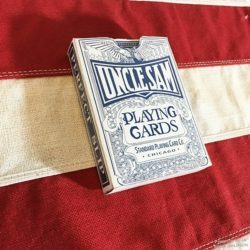 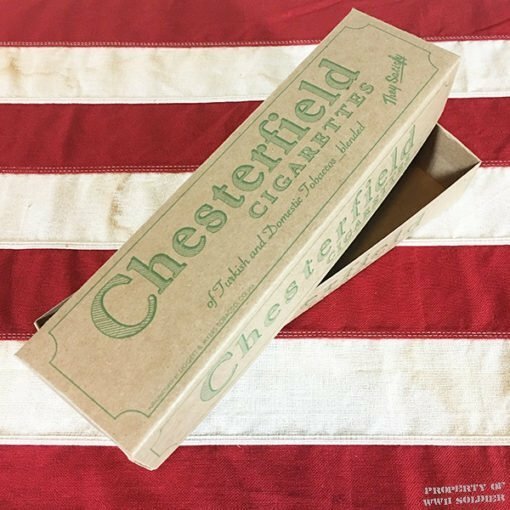 We faithfully reproduced the 1918 style Chesterfield box, which, unlike its WWII carton counterpart is a 2 part box, top and bottom box.